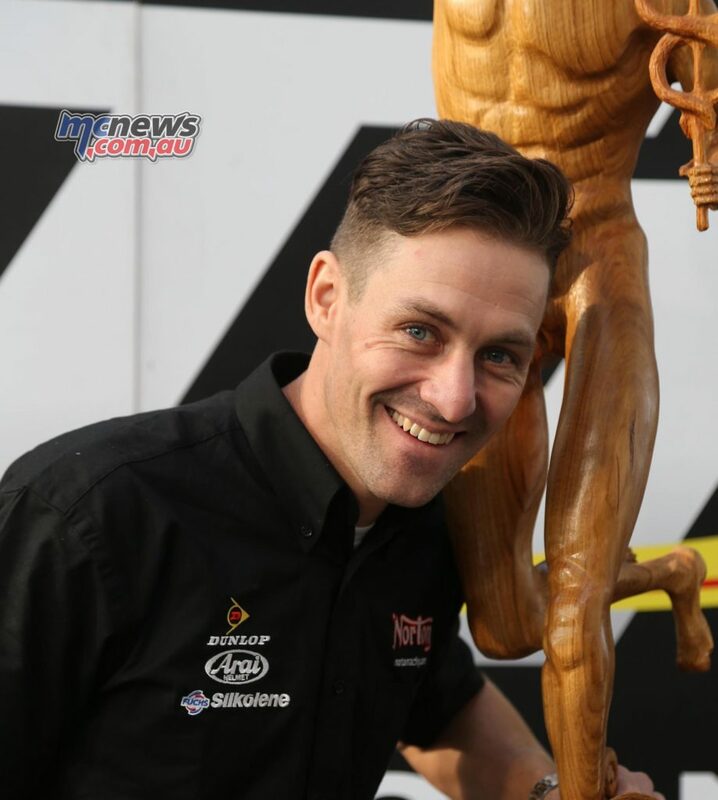 In addition to his RST Superbike and PokerStars Senior TT Race duties for Norton Racing at the 2017 Isle of Man TT Races, fuelled by Monster Energy, Australian Josh Brookes will contest the Bennetts Lightweight TT riding for Ryan Farquhar’s IEG/KMR Kawasaki team. 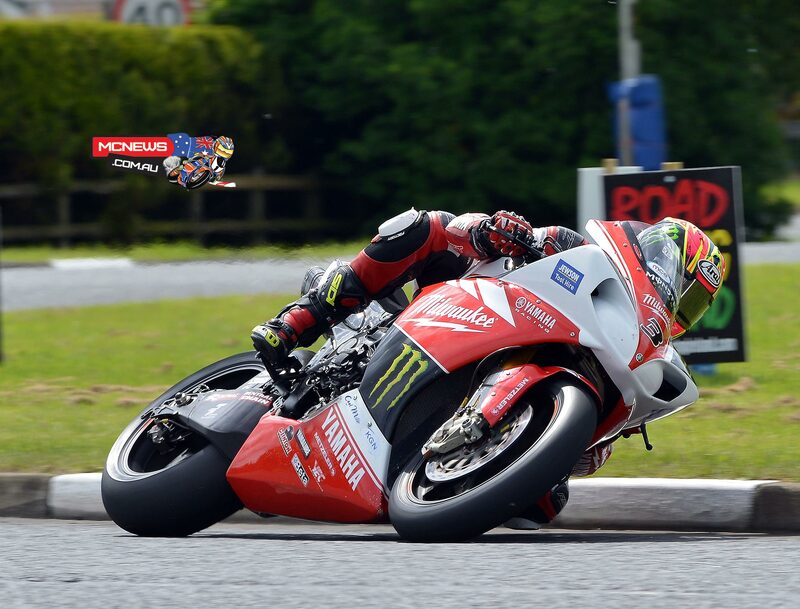 Brookes, who will be making his first appearance in the class, will campaign the bike originally earmarked for Hudson Kennaugh which Michael Rutter took to first and second place finishes at the recent North West 200 road races. 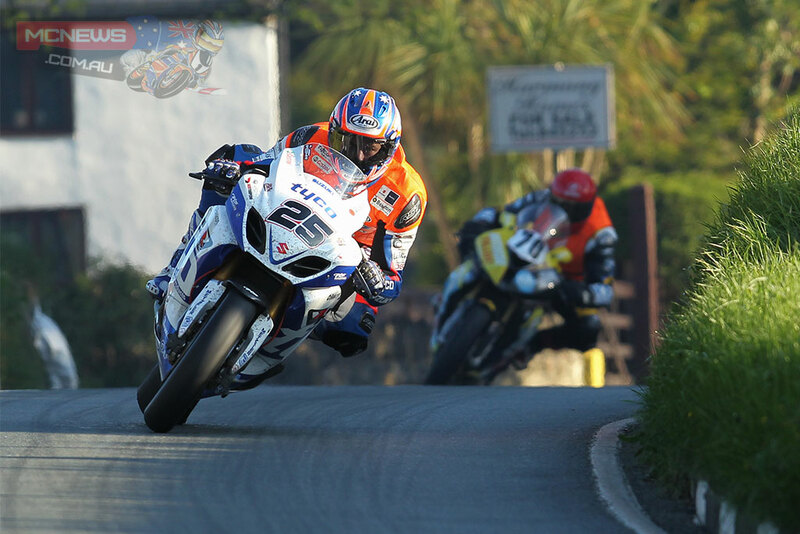 Riding for three-time TT winner Farquhar, Rutter also became the first rider to lap the Triangle circuit at more than 110mph. 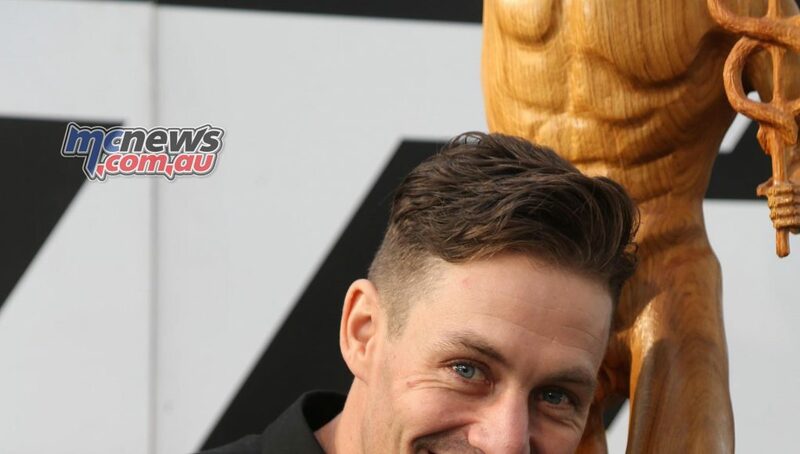 With Kennaugh withdrawing from the event and Brookes keen to extend his 2017 race schedule around the Mountain Course, the 2015 British Superbike Champion, currently lying fourth in this year’s table, struck a deal with Farquhar and will be among the favourites for victory in the four lap race. 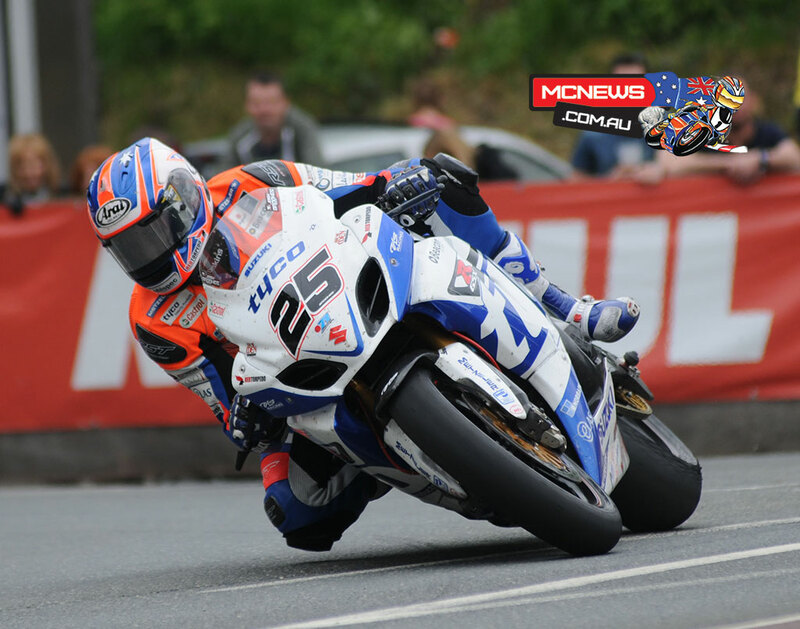 The 33-year old, who will be making his third appearance at the TT, will be the fourth rider in an already formidable looking line-up at KMR Kawasaki that also features Lee Johnston, Peter Hickman and Danny Webb. It’s a team packed with talent and pedigree and one that Farquhar is extremely proud of and whilst results are never guaranteed, he certainly has a great chance of success. 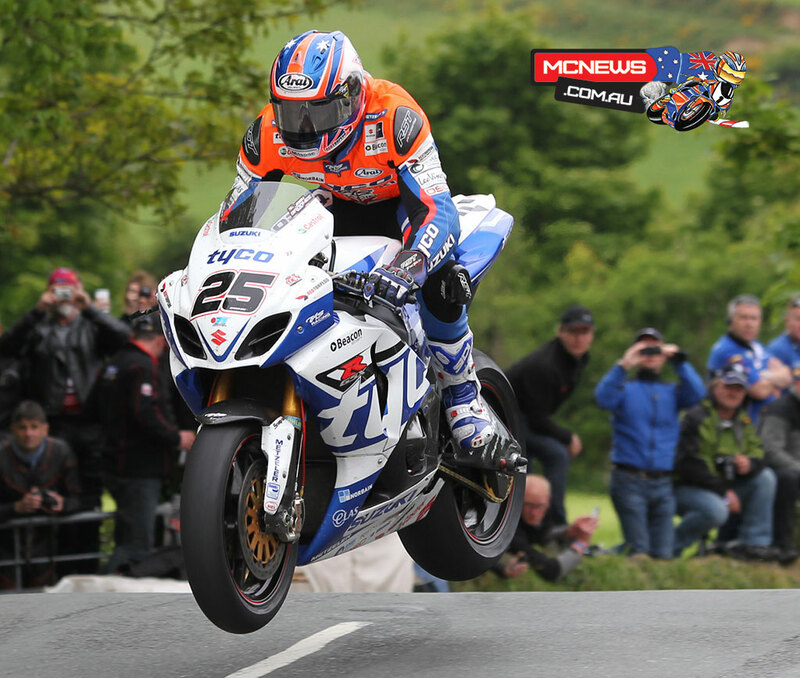 Qualifying for this year’s TT is due to get underway on Saturday 27th May with the four-lap Bennetts Lightweight TT scheduled to take place on Wednesday June 7th.